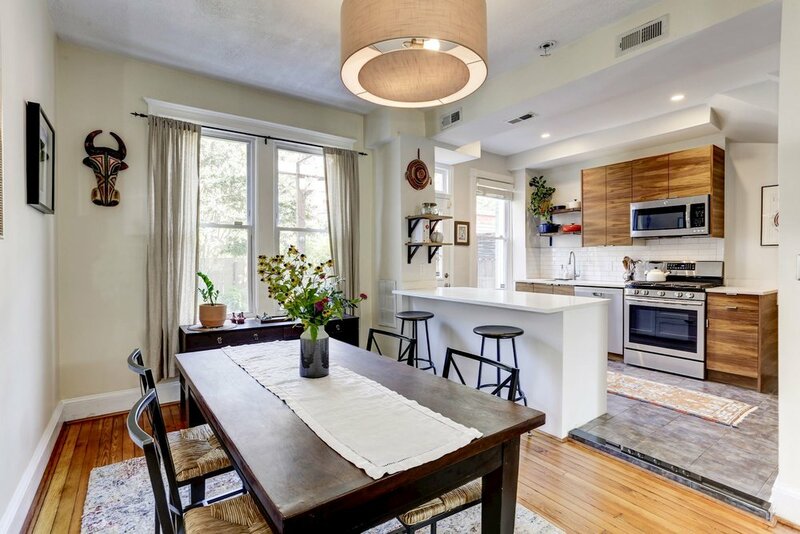 Beautiful, light filled DC rowhouse with high ceilings, original hardwood floors & period details. 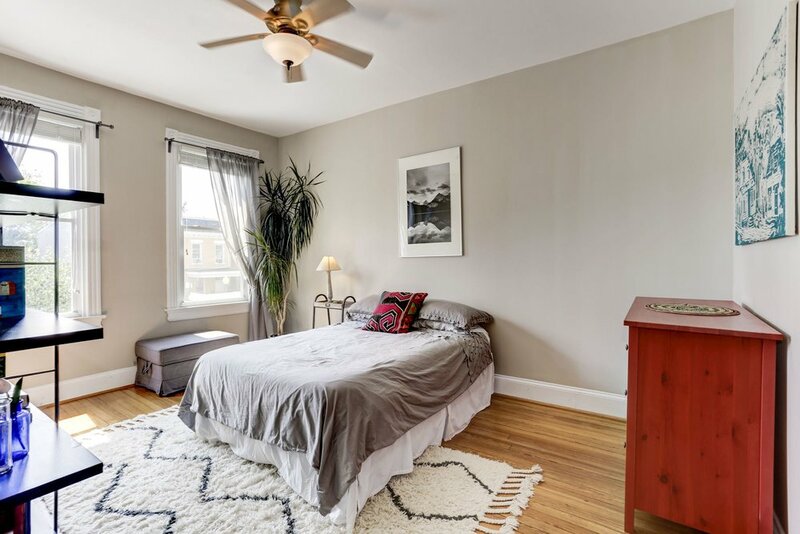 Tastefully updated 3B/2FB, modern kitchen with quartz countertops & walnut cabinets, & finished basement (possible 4th bedroom) with separate entrance. Beautifully landscaped backyard with deck, patio and garden path. Welcoming front porch overlooks a front yard filled with annuals and perennials. 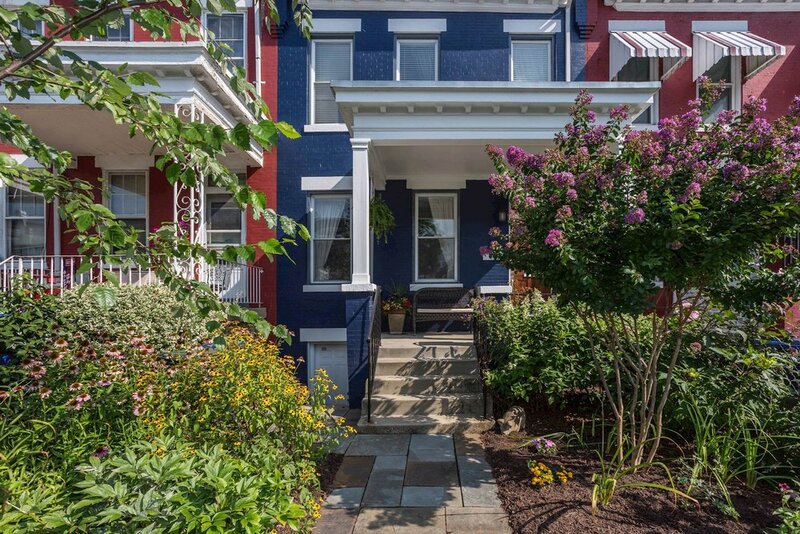 On a quiet one way street a centrally located city oasis close to Metro, 11th Street restaurants, community garden, and the historic Soldier’s Home! 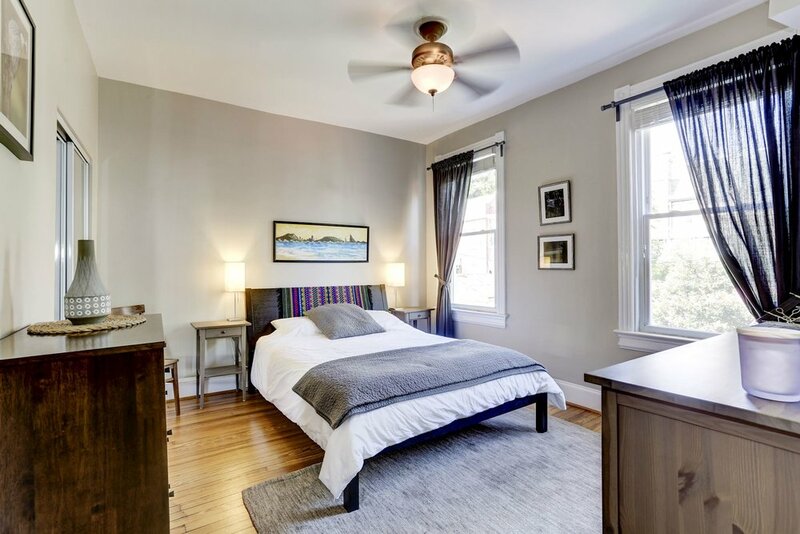 "Park View" takes its name from views east over the Old Soldier's Home grounds, which hosted neighborhood social gatherings at the turn of the 20th century. The influx of today's population dates from the 1999 opening of the Georgia Avenue-Petworth Metro station.